From your first foray into home ownership to your just-retired home, making smart real estate moves should bring you and your family added financial security along with comfort and contentment at every stage. And it’s not a journey that you need to go alone. From top-of-the-market intel that includes neighborhood assessment and current market conditions, to professional resources of lenders, inspectors and other services, I can help you make those smart moves. Time to upsize for a growing family? Let’s talk about whether you need to sell your current home first or if we can find your next home now and plan the strategies to make it happen. 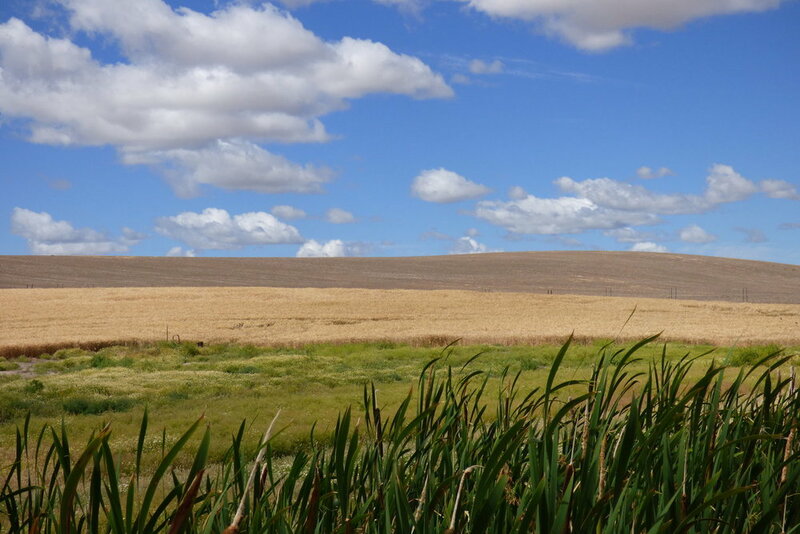 Or have you been reading about Walla Walla in the national press and think this oasis in Eastern Washington might be the perfect place for your Life 2.5 chapter? I am a Walla Walla expert and will make sure that it’s a smart move for you. Walla Walla is truly a special place. 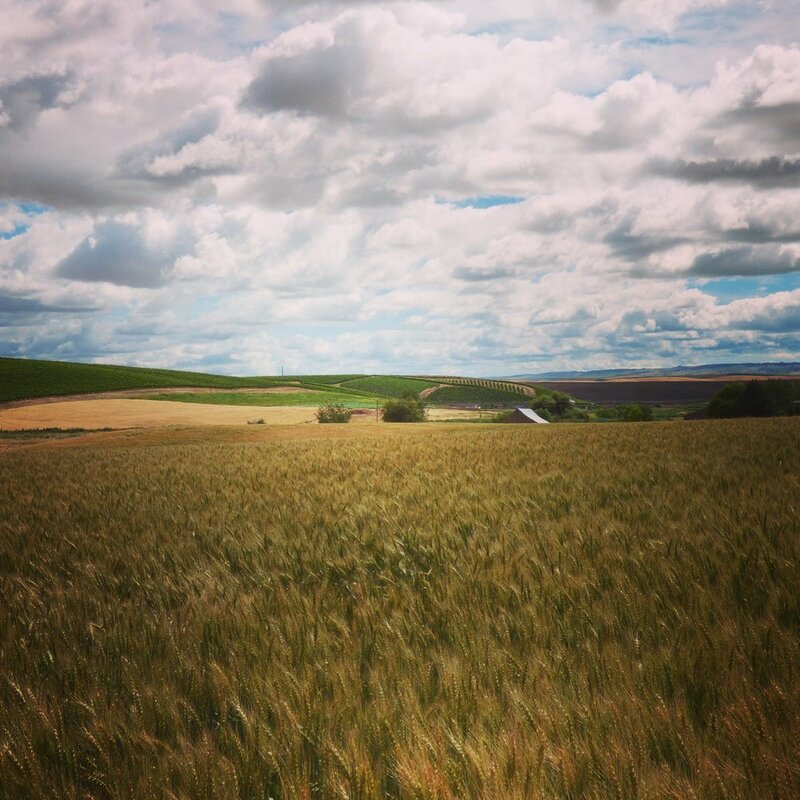 This part of Washington is blessed by the sun, 300 days or so, a valley gifted with rich and fertile soil and the surrounding hills, carved by glaciers and shaped by winds, making a natural home for wheat and grapes, all contribute to make living here wonderful. In addition, from the city's early days as a hub for commerce, we inherited an infrastructure of a vibrant downtown core, tree-lined streets and parks that grace neighborhoods of stately Victorians and Colonials to later-period Craftsmen homes throughout downtown and Whitman College. 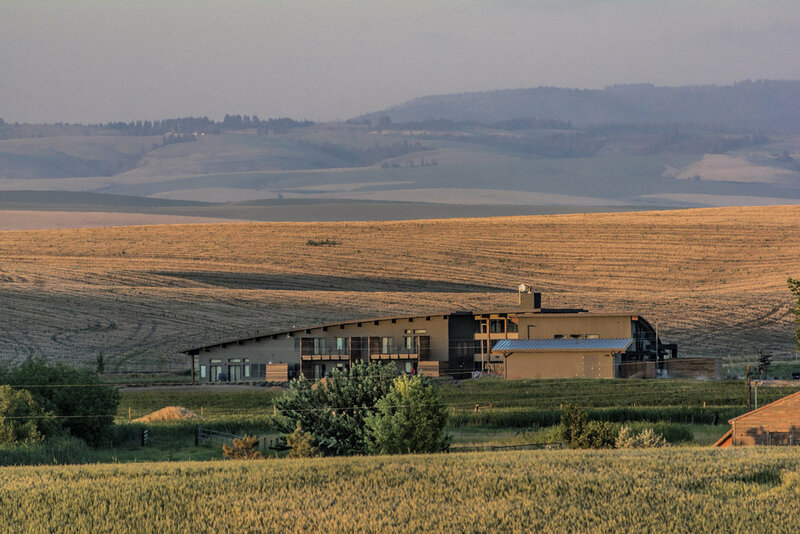 Modern Walla Walla dates to 1999, marked by the completion of the restoration of the historic Marcus Whitman Hotel, followed by an explosion of wineries, from 14 wineries in 1999 to 34 by 2002. Now, wineries number more than 140. On the big wine weekends, more than 80 wineries open their doors and provide visitors with tastes of their highly-acclaimed wines. Visit Walla Walla and the Walla Walla Valley Wine Alliance can provide more details on wineries and big wine events. Since then, we haven't stopped our progression as a great place to live and work. Where there is great wine, great food and the arts soon follow and flourish. 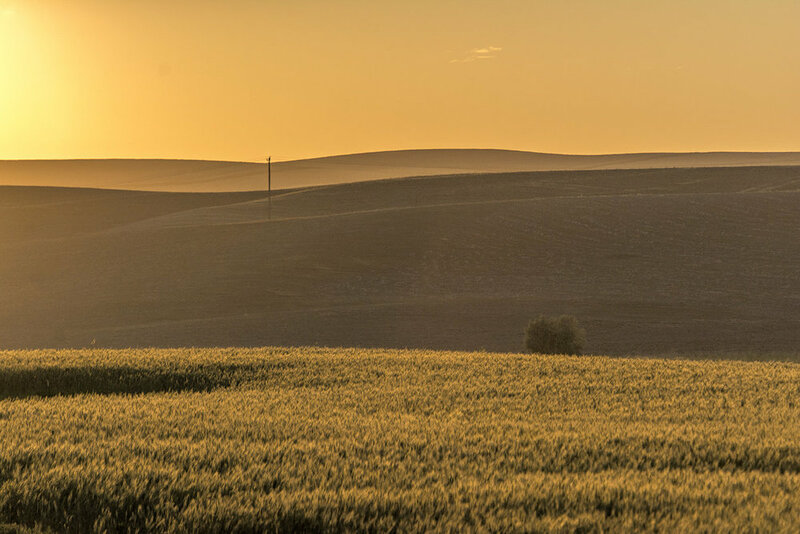 Walla Walla has attracted both artisans and entrepreneurs alike, lured by the sophistication of the wine industry and the grace of living in a place that retains its sense of place. We invite you to spend some time in our city either as a visitor or as a resident. We are confident that you will find a bit of whatever is good for your soul here.